NCMOHA: NC Museum of History Associates | Culture. Community. Connection. 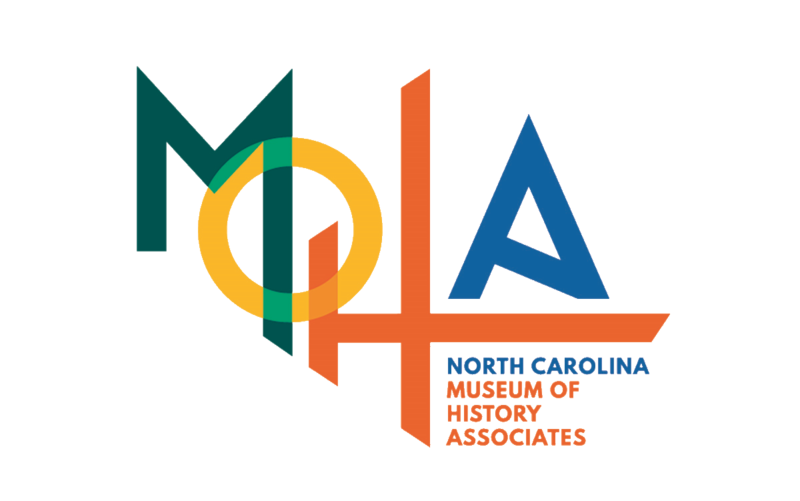 Members of the North Carolina Museum of History—MOHA—celebrate the culture and community of our great state from the mountains to the sea. When you join the Associates, you are supporting one of North Carolina’s true treasures: the North Carolina Museum of History! Join our mailing list to receive the latest news and updates from the Museum.